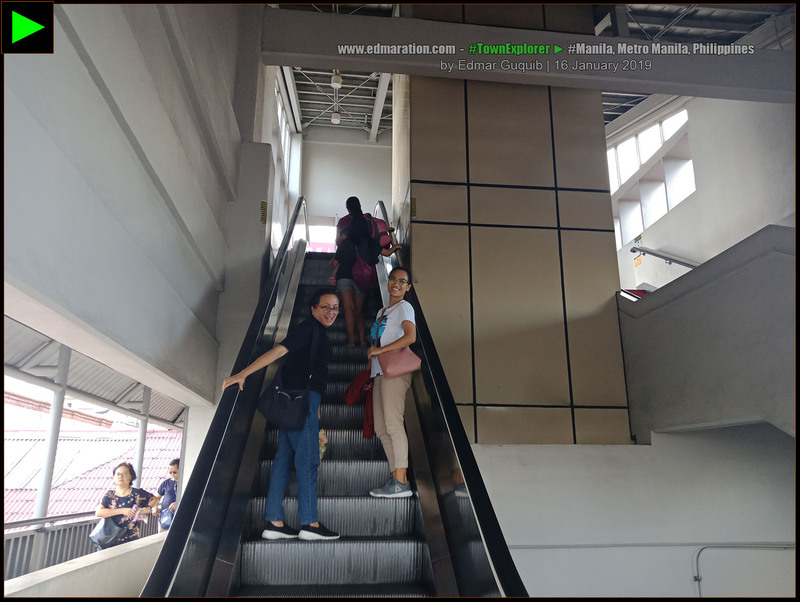 Home [Manila] Adventure All Asia Luzon Luzon Island Metro Manila Philippines South East Asia Train Stations and Railways [Manila] ► Doroteo Jose LRT Station: "Grabbing an Opportunity"
[Manila] ► Doroteo Jose LRT Station: "Grabbing an Opportunity"
UPDATED: 2019-MARCH-12 | What's the role of this train station in the opportunity I'm grabbing? 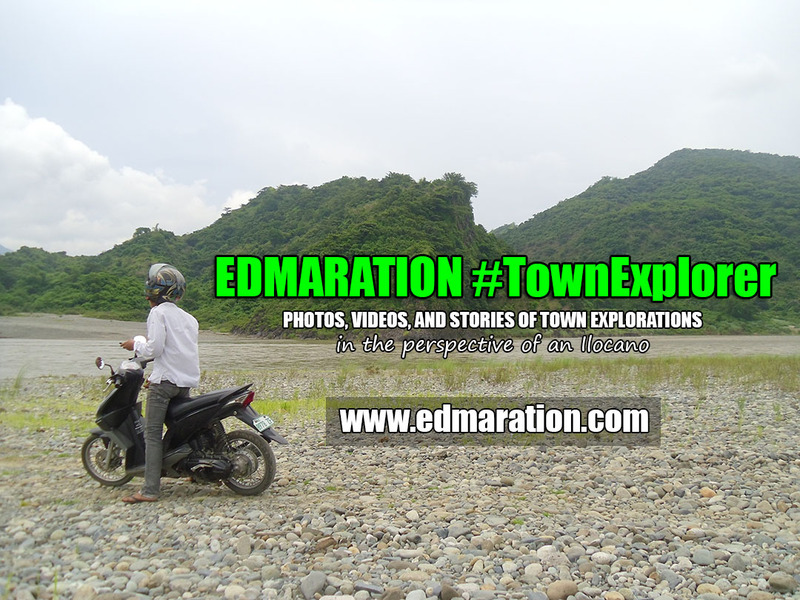 This story is episode 05 of a blog series. *Disclaimer: A sponsored link may appear somewhere in this post. ...listening to the words of the experts is fascinating but hearing the stories of normal individuals is more heartfelt and genuine because they share stories based on what they feel and what they have experienced. ► In our careers, opportunities are but a few. Individuals wanting to clinch that opportunity are overcrowding the space. ► In life, we need to make the right choices, or else, you'll end up at the wrong place. 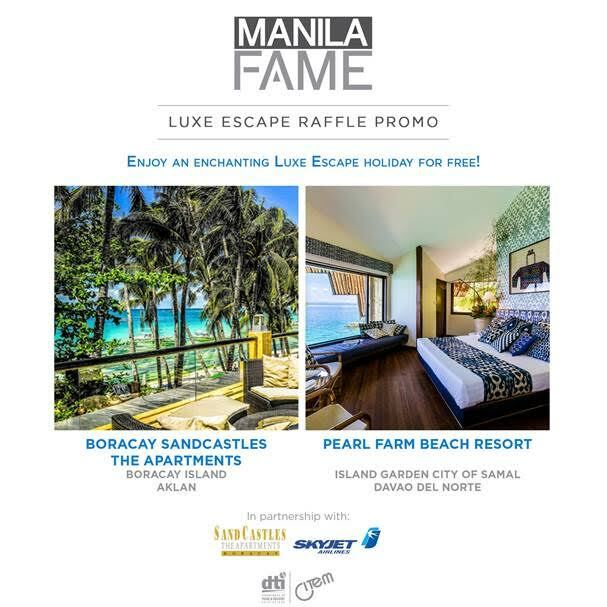 | 1 | [MANILA] ► OPPORTUNITY KNOCKS ONLY ONCE. 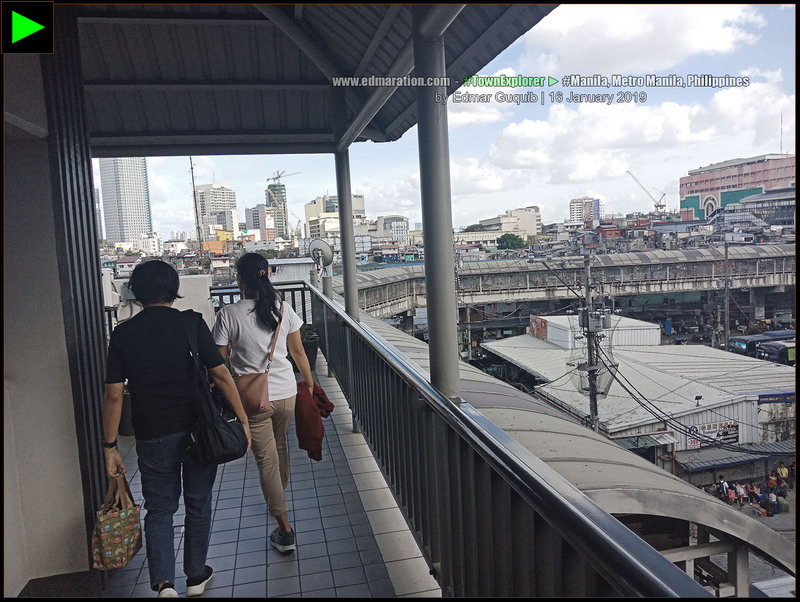 From Recto LRT Station, we crossed an elevated pathway that would connect us to the LRT Line 1's Doroteo Jose Station. I knew Lourdes and Alex were observing me and I could feel that they wanted to tell something. When they had the best opportunity to do so, they warned me to keep my gadgets out of public view. It appears like the route we were taking was not safe for a person like me who is carefree, careless, and taking lots of photos. 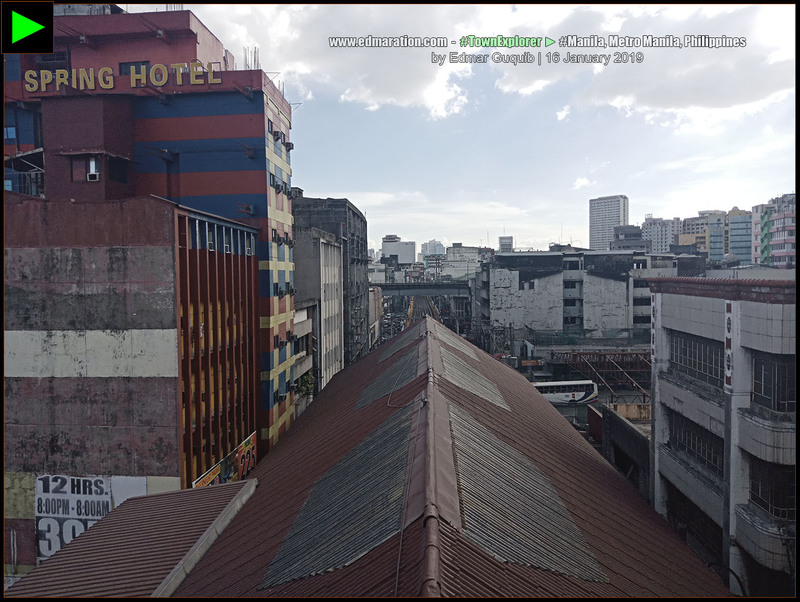 | 2 | [MANILA] ► THIS WAS THE PATHWAY CONNECTING LRT LINE 2 (RECTO) AND LINE 1 (DOROTEO JOSE). 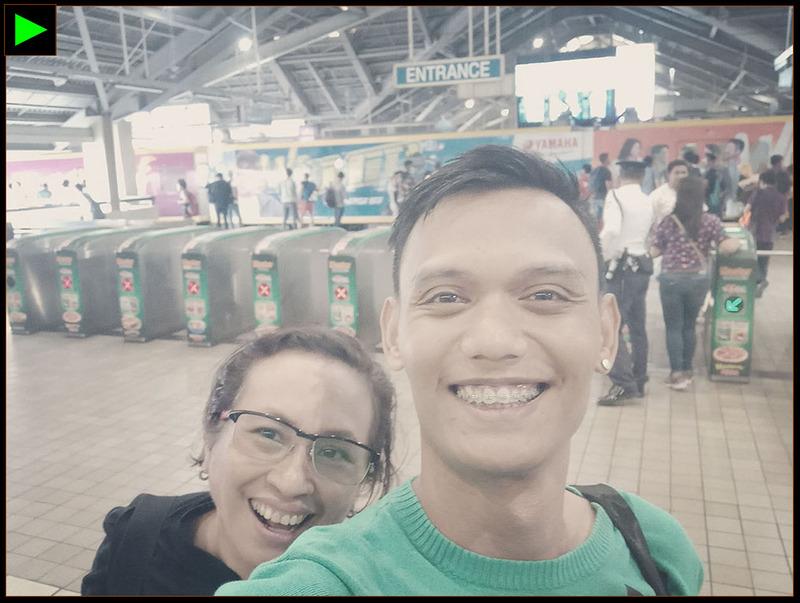 | 3 | [MANILA] ► LOURDES AND ALEX LOOKED SO HAPPY AS WE TRANSFERRED TO THE LRT LINE 1. | 4 | [MANILA] ► IN LIFE, WE NEED TO MAKE THE RIGHT CHOICES, OR ELSE, YOU'LL END UP AT THE WRONG PLACE. 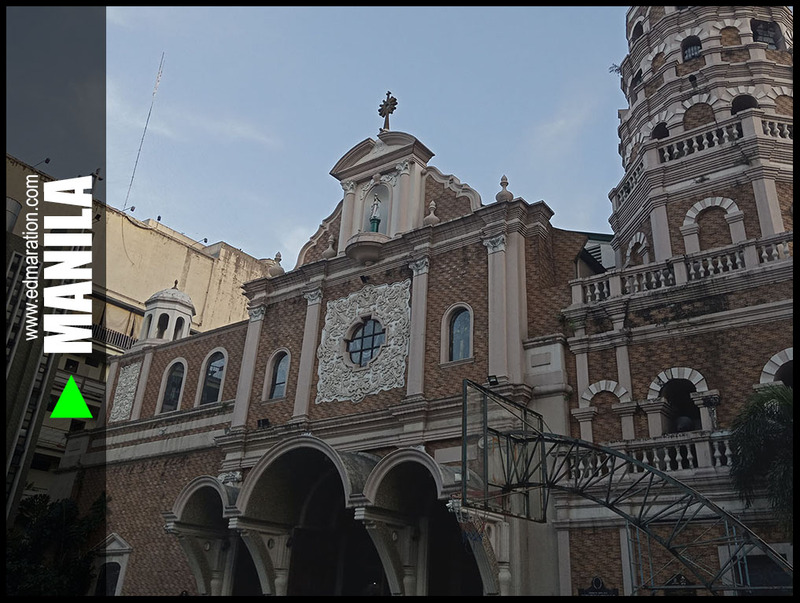 | 5 | [MANILA] ► LET HISTORIANS AND EXPERTS SHARE THE TECHNICAL DATA BUT THE SPIRIT OF A PLACE WILL ALWAYS COME FROM THE PERSONAL, UNSCRIPTED STORIES OF NORMAL PEOPLE. Our way to the Line 1 was not at all crowded (in our case). As we took our way to the other side, mommy Lourdes was so passionate about sharing her knowledge of Manila. 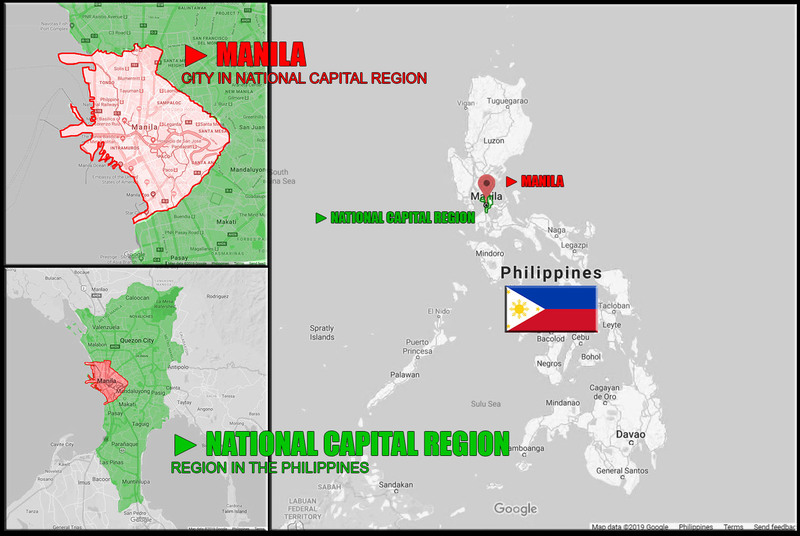 She did not possess the knowledge of a history-dedicated travel blogger or a geographer to know all the history and technical details but she was sharing to me her insights and wisdom based on her capacity as a normal resident of the greater Manila area. She's seasoned—about to retire soon but still full of dreams. As a young adult, whenever I read retirement blogs, I'm reminded of mommy Lourdes. You know, listening to the words of the experts is fascinating but hearing the stories of normal individuals is more heartfelt and genuine because they share stories based on what they feel and what they have experienced. 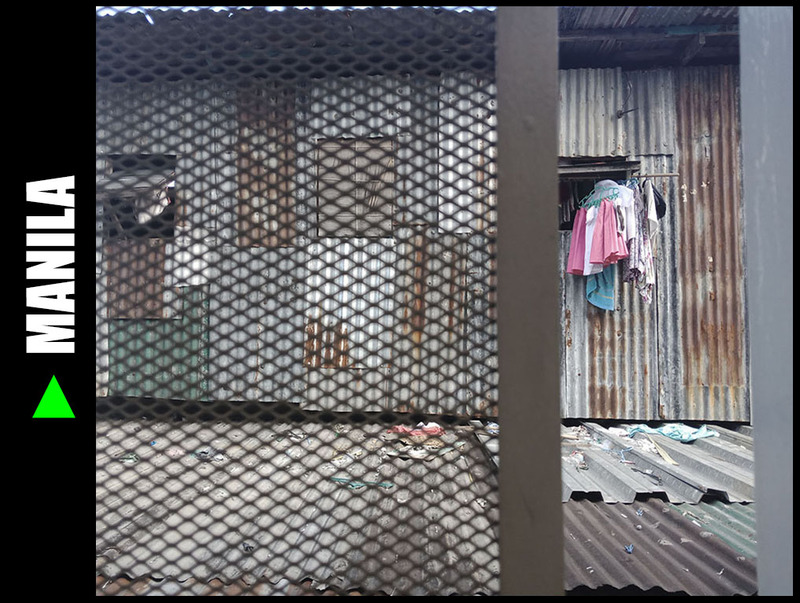 The perspective of normal residents about a place is always personal, real, and true. Lourdes pointed her fingers to show me the location of an abandoned hotel. She doesn't know the technical details like what a historian does but she sure represented the genuine perspective of locals who are not keen of the technicality but of the spirit of the place. 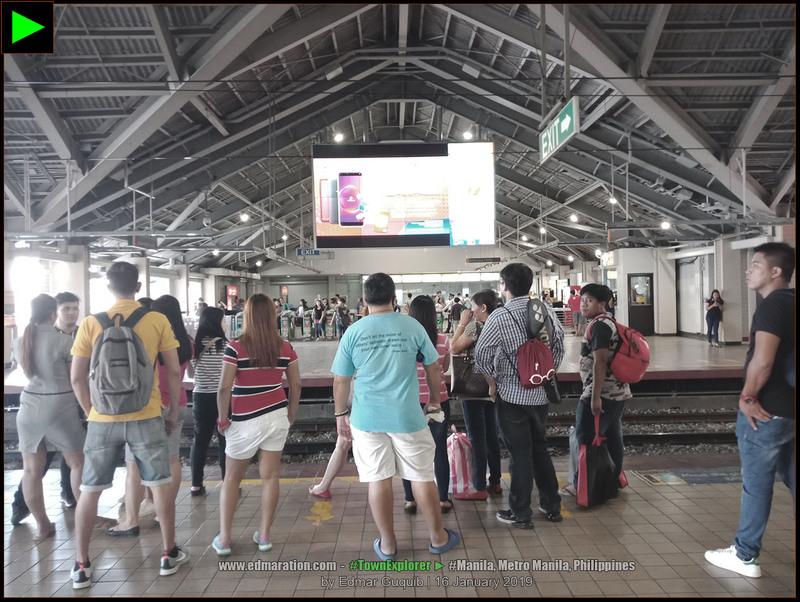 We reached the Doroteo Jose Station and a multitude of commuters welcomed us. We purchased a one-way journey ticket from the counter this time (not from a machine). Alex also advised me to purchase a ticket to Cubao because there'd be a longer queue later in the afternoon. 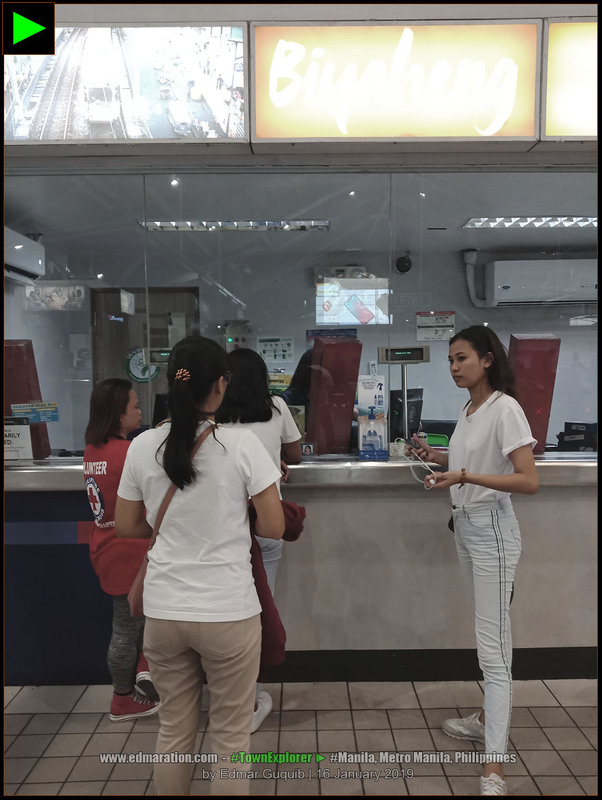 | 6 | [MANILA] ► THIS WAS THE TICKET COUNTER AT DOROTEO JOSE LRT STATION. 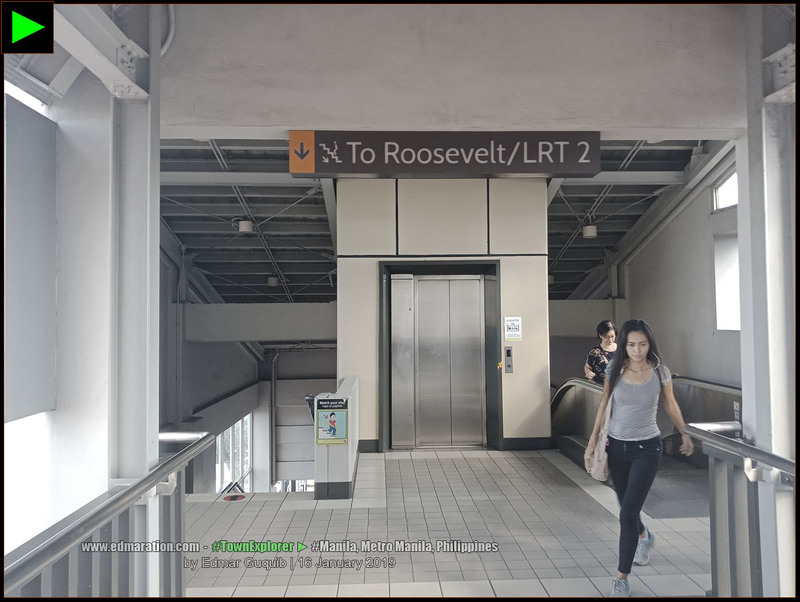 | 7 | [MANILA] ► MOMMY LOURDES JUST ENTERED THE DOROTEO JOSE STATION PLATFORM BECAUSE SHE HAD A BEEP CARD. 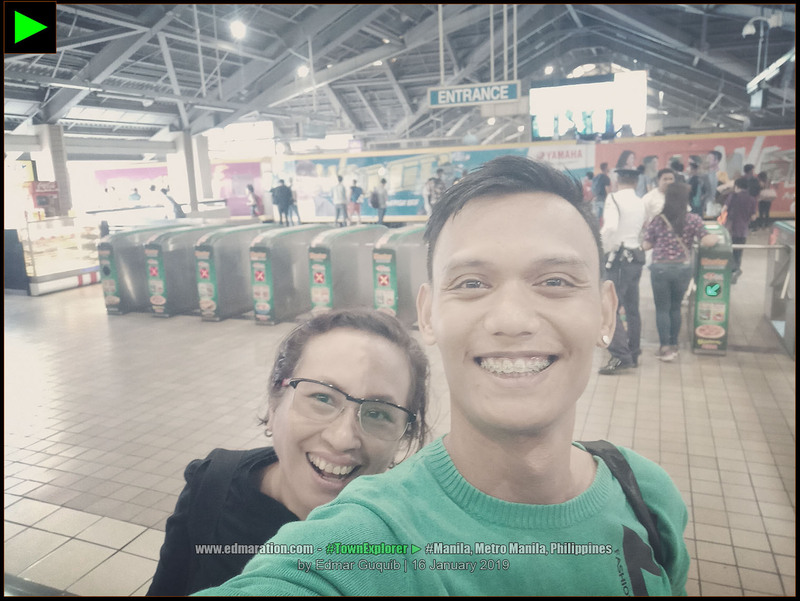 | 8 | [MANILA] ► MOMMY LOURDES AND ME SELFIE-D INSIDE THE DOROTEO JOSE LRT STATION. 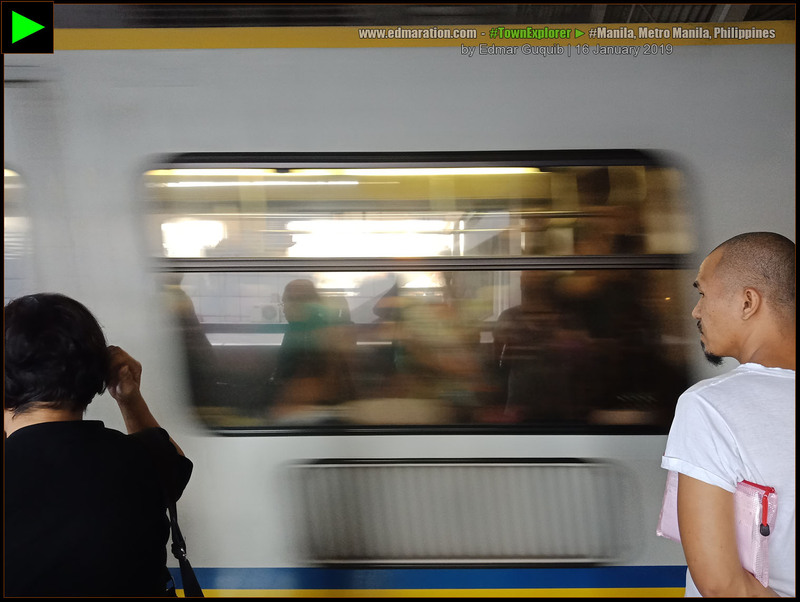 | 9 | [MANILA] ► COMMUTERS PATIENTLY WAITED FOR THE TRAIN. 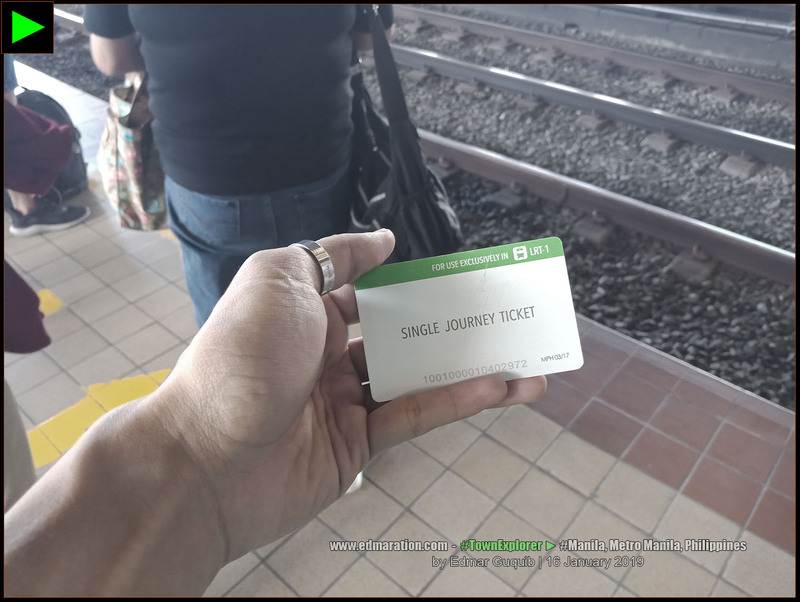 | 10 | [MANILA] ► THIS WAS MY ONE-WAY TICKET TO MY NEXT LRT STATION. | 11 | [MANILA] ► THE TRAIN ARRIVED JUST WHEN WE NEEDED IT THE MOST. 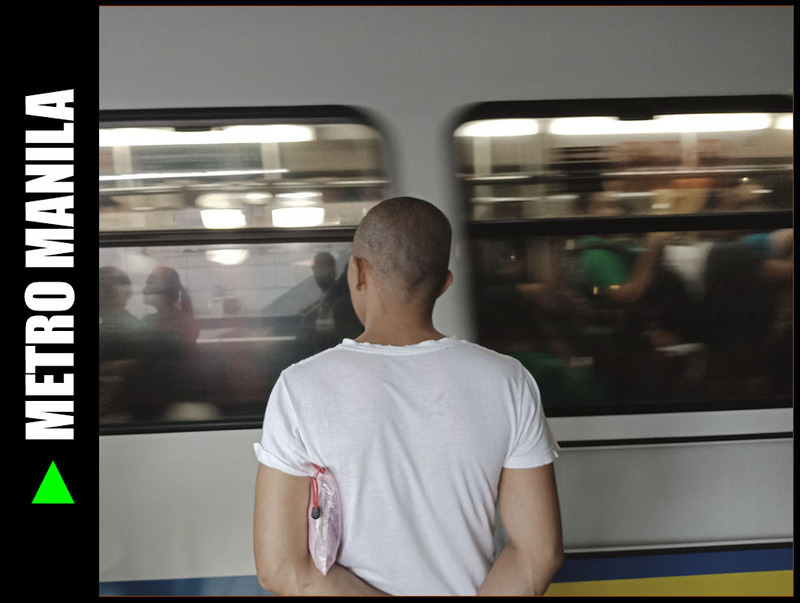 This time, the LRT station appeared more crowded than in Cubao. There were long queues and the action of securing a 'space' inside the train was so intense. 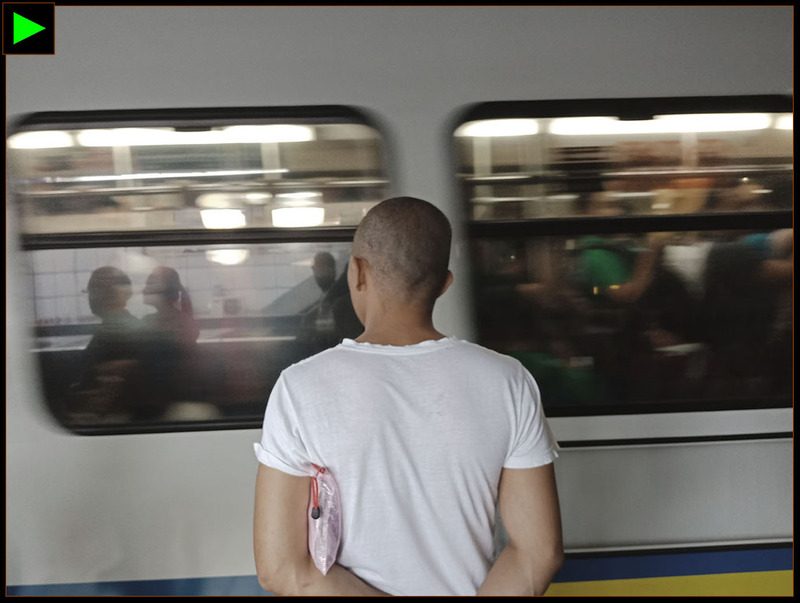 While joining the action, I could no longer see my friends because I swear securing a space inside this train was a matter of self-focus and survival. If you want to be with your friends all the time, you may lose the opportunity to secure that space inside the train. When I say space, I am not referring to the seats inside. I'm literally referring to that space where you could insert your body in the sea of human sardines—like packed inside a can. God knows how I struggled to maintain a grip on that pole with other individuals' hands. I secured a space on that pole, sadly, I got the higher part so I had to raise my hands for a part of this symbolic journey just to reach that space where a could grip to maintain my balance. This sardines-can-like journey is again symbolic. In our careers, opportunities are but a few. Individuals wanting to clinch that opportunity are overcrowding the space. To get that space of opportunity, you need to be self-focused and smart as you grab that opportunity quickly the moment you see it. If you have second thoughts, that space could be taken away by another person from the crowd real quick. 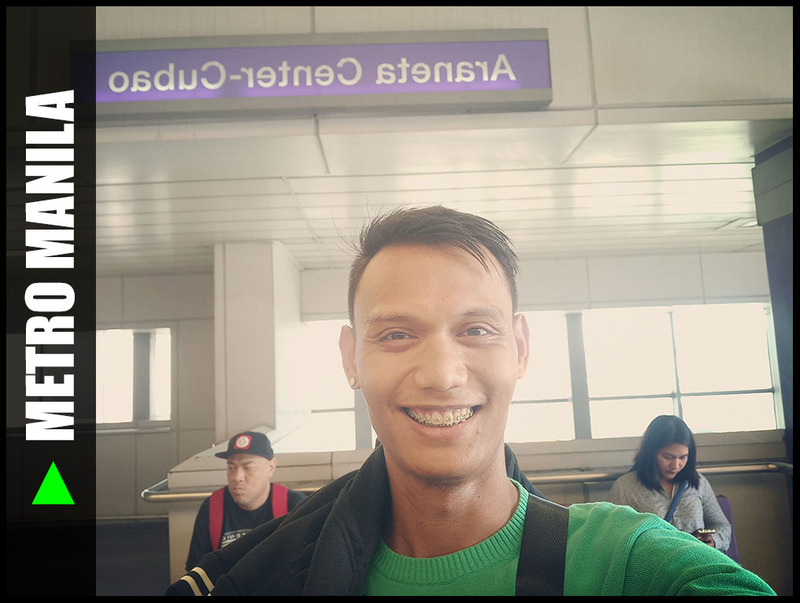 I romanticized my first LRT station experience in Cubao but reaching this station in Manila, I experienced the not-so-good side. Again, I'm still grateful that we have an LRT Line so I was able to reach my destination more efficiently as to time. However, the not-so-comfortable experiences I had don't necessarily define my first LRT experience. I would say this LRT ride was more beautiful than awful. 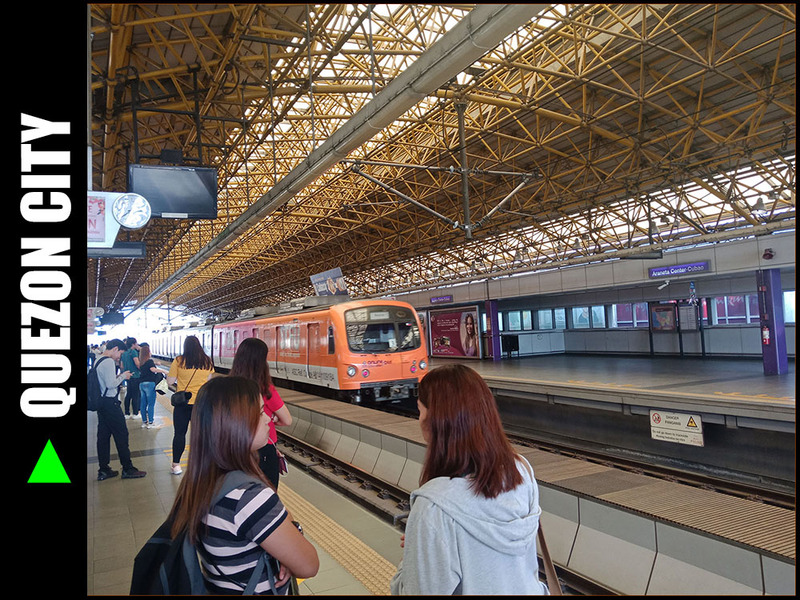 Rush hour was starting to peak so this would be an acceptable reason because obviously, Metro Manila lacks an extensive metro train system to decongest the already busy lines and stations. 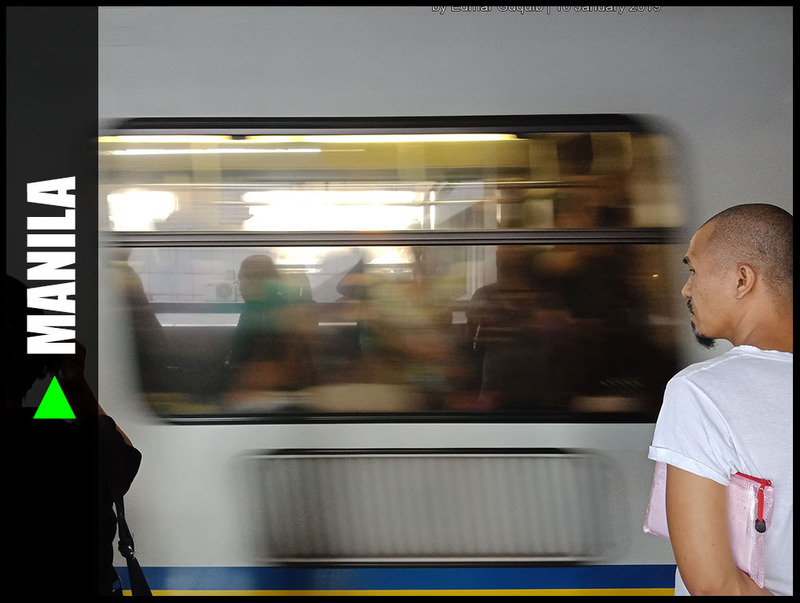 ► BLOGSERYE 006: MY FIRST LRT RIDE | You're on the Episode 06 of this series. 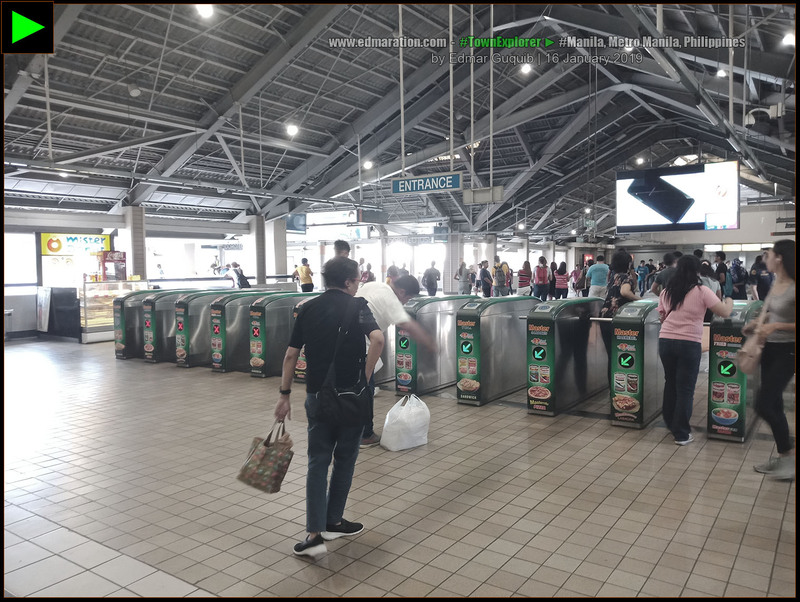 [MANILA] ► Doroteo Jose LRT Station: "Grabbing an Opportunity" | You are currently on this page. ► 12-March-2019: Series tracker lay-out was modified and thumbnails were changed. Link to Episode 06 added. ► 07-March-2019: Cover photo was updated. ► 14-February-2019: Some grammar errors corrected. ► 13-February-2019: This post was published.